Tom Cooper’s debut novel about what happens to a marshy town near New Orleans after Hurricane Katrina and the BP oil spill will resonate with environment-conscious teens this upcoming Earth Day (April 22). 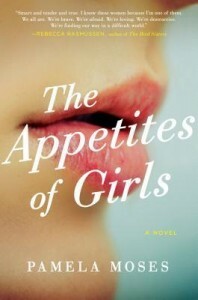 Adult Books 4 Teens reviewer Diane Colson caught up with Cooper to discuss his writing process, inspiration, and future projects. 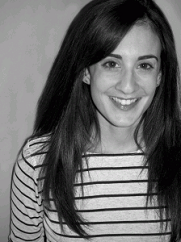 SLJ caught up with debut author Marie-Helene Bertino to discuss her 2 A.M. at The Cat's Pajamas, a multigenerational story perfect for mother/daughter book clubs. 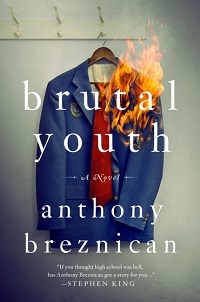 It can't be easy having your debut novel compared to The Chocolate War, but Anthony Breznican takes it all in stride. Adult Books 4 Teens contributor Diane Colson talks to the author about his inspiration, his characters, and Elvis Costello. 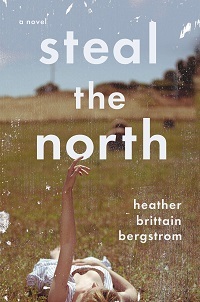 Adult Books 4 Teens reviewer Diane Colson digs into Heather Brittain Bergstrom's debut novel, Steal the North, rich in imagery from eastern Washington, Indian reservations, and Baptist fundamentalism. It's a love story, not only for characters Reuben and Emmy but for anyone who finds themselves missing the place they once ran away from. 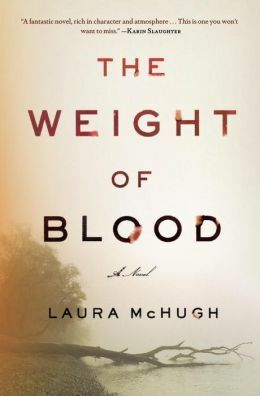 Laura McHugh‘s debut novel is set in rural, small-town Missouri, deep in the Ozarks. This dark coming-of-age mystery follows a 17-year-old girl determined to investigate the murder of a friend from school, a search which leads to the earlier murder of her own mother. SLJ contributor Diane Colson shares her recent conversation with McHugh here in SLJTeen. Author Nathan Filer recently was given the Book Of The Year Award at the 2013 Costa Book Awards for his debut, Where the Moon Isn't (St. Martin's). A former mental health nurse, Filer used his own experiences in this examination of schizophrenia, grief, and guilt. SLJ reviewer Diane Colson caught up with him to talk about writing his process British trivia, and more.